Celebrating 50 years of Lego in Australia - Festival of Play launches! Celebrating 50 years of Lego in Australia – Festival of Play launches! We celebrate Lego each and every day at our house but it’s time to get a bit more formal about it with such a significant birthday this year! 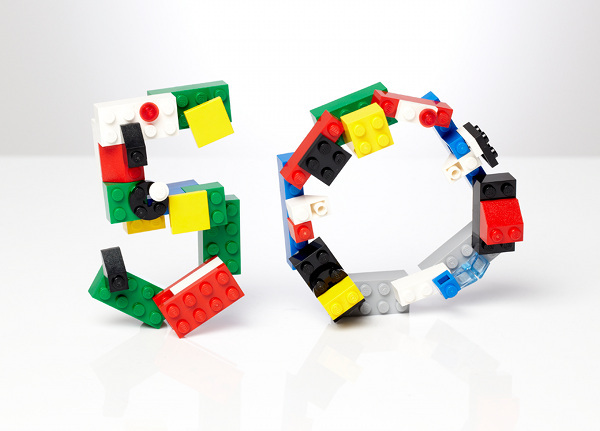 Lego is fifty and to mark the occasion, the Festival of Play has just launched. What now follows the actual birthday of Lego in Australia (15 April) is nine months of play for adults and kids alike, to pay homage to this revolutionary toy, which continues to capture the hearts and minds of people all over the globe. The website has just launched so make sure it goes on your permanent bookmark list for the coming months and you can check in to see the latest events. 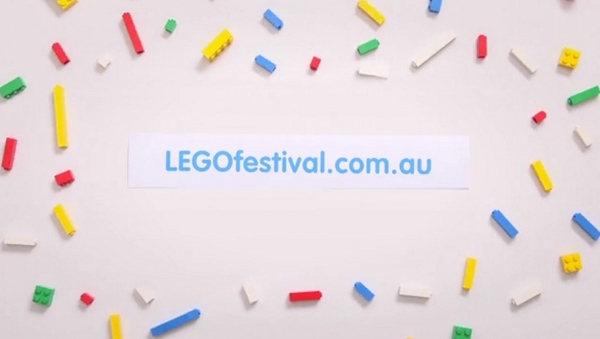 Right now you can watch a ninety second video about the Lego Festival of Play.